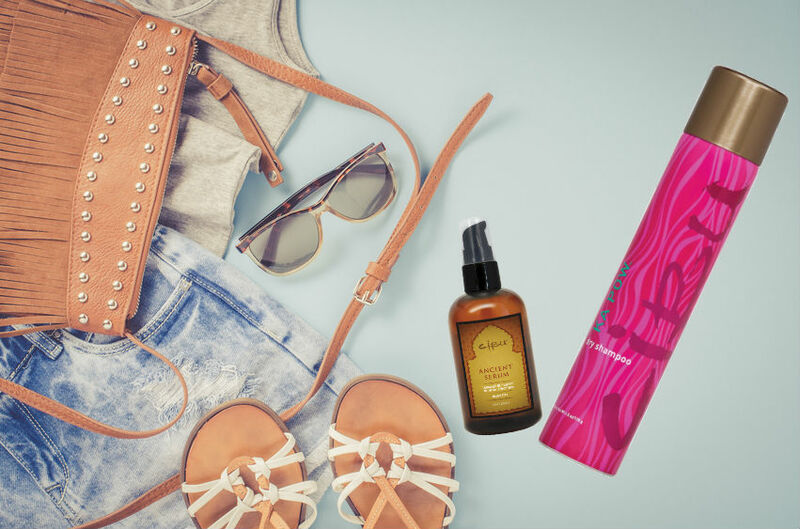 Perfect for a weekend getaway, we love our new Cibu minis with Color shampoo & conditioner to keep your color from fading and a body lotion that smells amazing! 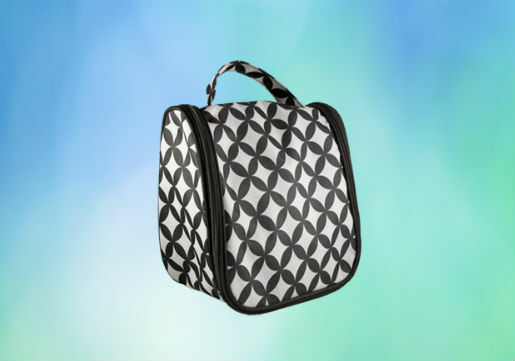 With any 25 dollar home haircare purchase, we'll give you this super compact yet roomy travel bag to neatly pack all your beauty essentials! 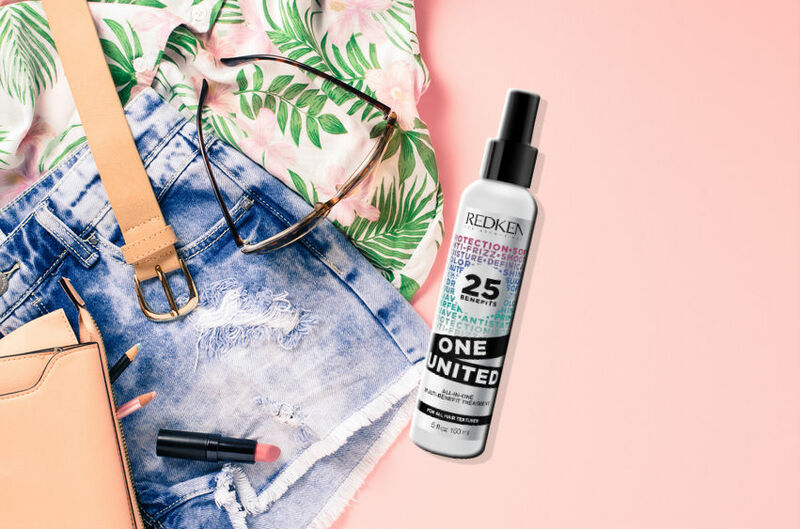 Let's face it- you don't have room for all those hair products, so pack smartly with Redken One United, a multi-benefit treatment. With 25 benefits, it's perfect for all your needs. Our two favs for extending your hairstyle are Cibu Ka Pow Dry Shampoo & Cibu Ancient Serum. Ka Pow is our go to for extending your blowout and Ancient Serum is a curls best friend! 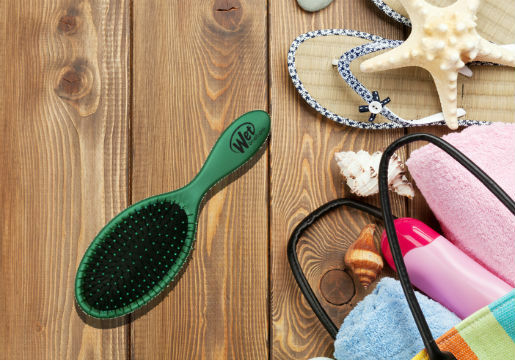 If you plan on getting wet, you MUST have The Wet Brush! Just toss into your pool or beach bag and use fresh out of the water! It's revolutionary and one of our must have tools! 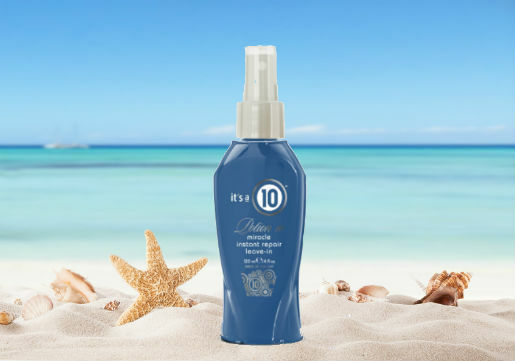 Use It's a 10 Instant Repair in tandem with The Wet Brush after a dip to get the best results. Just spritz onto wet hair and glide the brush through. It aids in pH balance and seals the cuticle to keep hair healthy. Ideal for his and hers! Take Cibu 3 in 1 for both of you. You'll love the tingling clean feeling of this conditioning shampoo + body wash. Plus, you'll have more room for shoes! Be sure to come in soon to get your must-haves and score the FREE travel bag while supplies last! Offer ends 8/15. Be sure to ask your stylist if they have any other summer product recommendations based on your hair type and cut. Also check out our Summer Hairstyles blog for some hairstyle inspo and our Summer Styling Essentials blog for some how-to tips on using the latest in hair styling products. Bon Voyage and Happy Summer from Hair Cuttery!